Calling ALL Entrepreneurs! 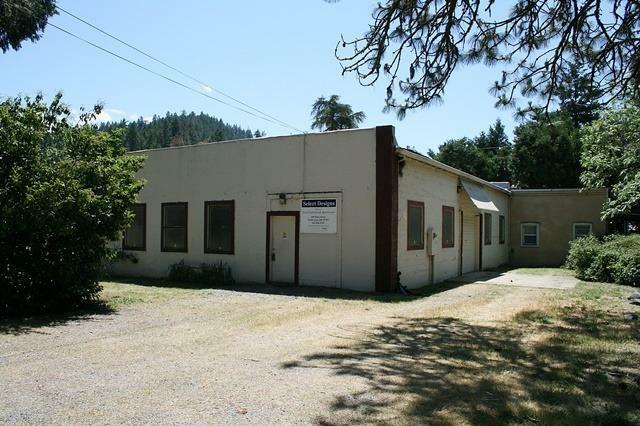 Great opportunity to own a commercial building that is ready for your business venture! 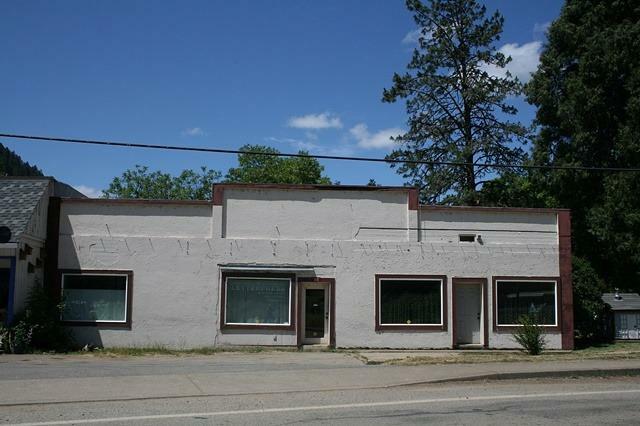 The building is located in downtown Wolf Creek, on .42/acre lot & features 4332 sq ft, consisting of 2 separate units. The front unit (20 x 60) would be a great storefront or retail space with large windows for display. 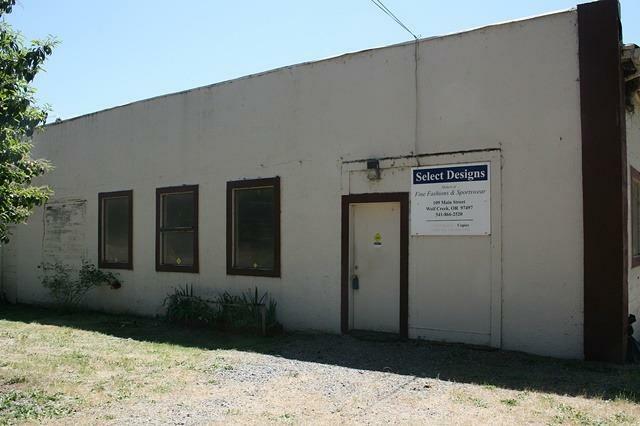 The space in back is perfect for manufacturing, warehouse or distribution. 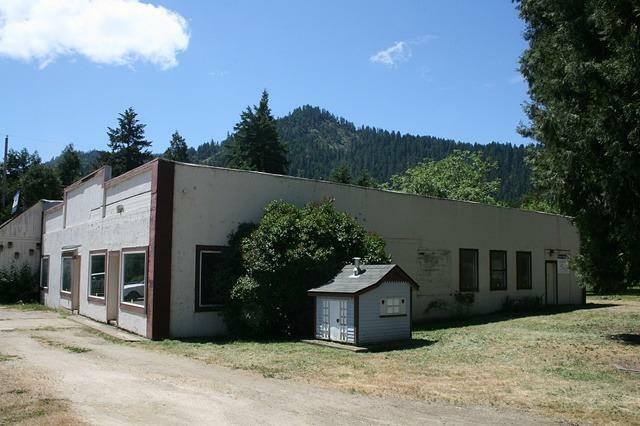 Don't be fooled by the age of the building as current owner acquired the concrete building in early 90s as a shell, & has done the updating for you...Roof (appx 15 yrs old), new electrical service, 2 separate comm'l heat pumps (one new in 16), 15' drop ceilings with R-19 insulation, added the concrete slab floors, 2 bathrooms, 2 storage rooms 1 with a laundry-type sink & separate alarms for each unit. Other features include roll-up door for deliveries, hook-up for air tools, ventilation system, extra storage area above the office, new pump in the septic system & lots of parking!